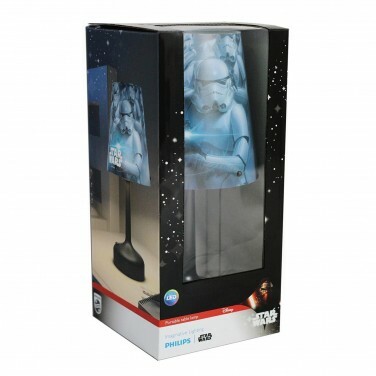 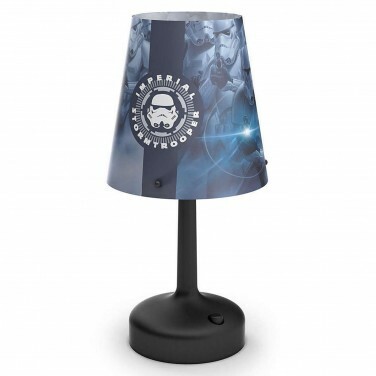 The Darkside doesn't stand a chance against this Imperial Stormtrooper LED table lamp! 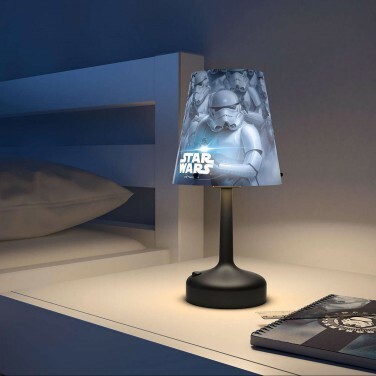 Standing guard over your room at night, this Imperial Stormtrooper Lamp gives off just enough light to reassure younger Star Wars fans. 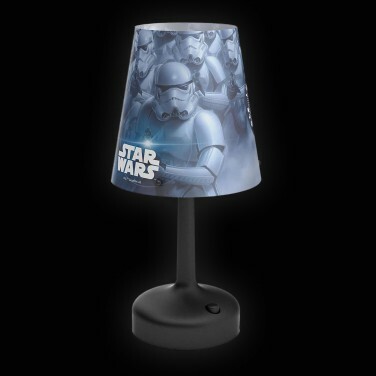 Lit by a bright white LED and with a 15 minute timer function, this mini table lamp is ideal for reading bedtime stories by and has a simple on/off function whilst it's shade features the iconic Imperial Stomtroopers from Star Wars.